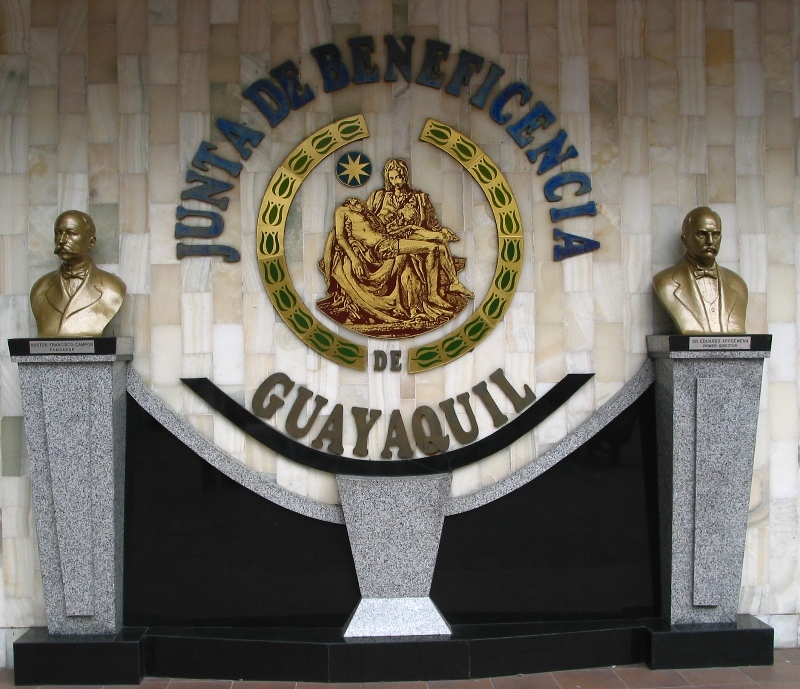 To offer non-profit, social services of the highest quality, to the neediest people in Ecuador, at every stage of life, with an emphasis on medical attention; thus contributing to the social development and quality of life improvement of Ecuadorians. To be recognized as a leader and a role model throughout America, as a professional non-profit organization, constantly striving for excellence. To be prompt, innovative, honest and self-sustaining, led by a dynamic and participative group of volunteers providing help to the Ecuadorian population, both in health and social care areas.